I'm in Italy this weekend but I came across a few interesting things which I thought I'd share with you guys. 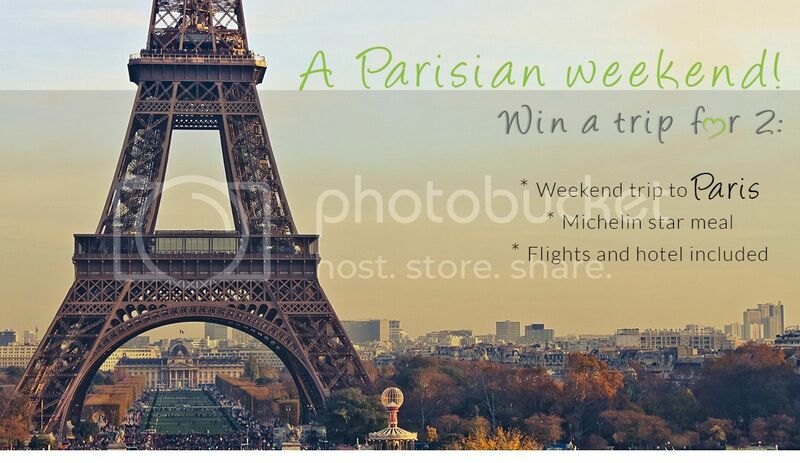 Leisure Jobs are hosting a great little competition weekend at the moment where you could win a weekend trip to Paris and a Michelin star meal. Perfect for a weekend break! Entering is easy and you have all the information here. Also, the charity, Smartworks, is hosting an interesting event. Smartworks helps women from deprived backgrounds get into work by providing interview prep or providing them with a designer outfit. They're hosting a high end fashion show to raise money and it looks like it'll be a cool event, for a great cause. The fashion show will feature the likes of Temperley London and Donna Karen, and there'll also be a silent auction and pop up shop. This will be the perfect opportunity to get designer pieces at more affordable prices. Ooh this is such a brilliant opportunity!